There is a fair amount of excitement for Driveclub, especially now that it has a release date (October 7, which seems to be a popular release date this year). Check out the latest official trailer, which focuses on the game’s audio. But if you’re more interested in specific gameplay details than in the audio, don’t go away. Sony also released a short interview with the developers, Evolution Studios. Check it out to learn about cars, clubs, and more. That’s not the only interview, though, and it’s definitely not the longest. PlayStation Access recently accepted questions from fans and took them to Evolution Studios for a 20-minute Q&A session. From the tracks to the cars to the music and beyond, this video covers quite a bit of information. Are there any questions about Driveclub you wish you could ask the devs? More importantly, perhaps, do you like what you’ve seen and heard about this PS4-exclusive so far? For fans of racing games, Driveclub is one of the most anticipated PS4 exclusives in the upcoming months. It will release on October 7, and Game Director Paul Rustchynsky has revealed several interesting details through Twitter. He also posted a link to new gameplay video that takes you through the forests of Canada. We already knew you could customize your car, but thanks to Rustchynsky, we now know there’s a limited degree of character customization, as well. In response to questions from fans, he confirmed the ability to choose either a male or female racer and said there is “a small range of outfits” to pick from. @teska77 @RedBlack85 You can choose a character and then select from a small range of outfits. Now, you might not have caught it in the video, but Reddit users noticed that at about the 1:21 mark, as the sunlight crosses the windshield, you can see a touch of moisture on the windshield. We aren’t sure yet if this points to larger weather effects present in the game, or if it’s just a neat visual feature. Are you looking forward to Driveclub? 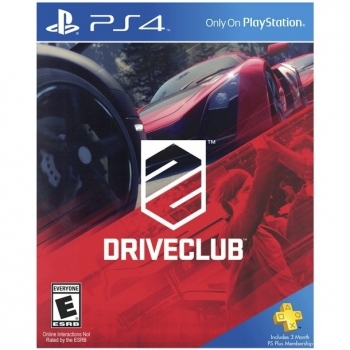 Just when we thought the controversy surrounding the free PS+ version of Driveclub was over, Evolution Studios dropped a bombshell: for $49.99, you could upgrade your PS+ version to the full version of the game, but you would still only have access to it for as long as you were a PS+ subscriber. It would take an additional $10 to make the game yours permanently. “UPDATE: Our priority for DRIVECLUB is to enable you to play and enjoy everything it has to offer and PlayStation recognises that the prior plan for DRIVECLUB entitlement for the upgrade to the PS Plus edition was not appropriate. As a result, we have adjusted the PlayStation Plus terms for DRIVECLUB. This news should please fans. Additionally, we’ve got a new trailer to show you, which explains how Driveclub’s clubs work. Enjoy! So, what do you think about Driveclub so far? And just to make sure there’s no confusion, if you get the free PS+ version and upgrade it to the full version, the full version will be yours to keep even if you stop being a member of PS+. As promised, new information has been released about the PS4-exclusive Driveclub. When its release date (October 7, which is definitely shaping up to be a big day for video game releases) was announced, Game Director Paul Rustchynsky said we’d have to wait until this week to hear details about the frame rate. 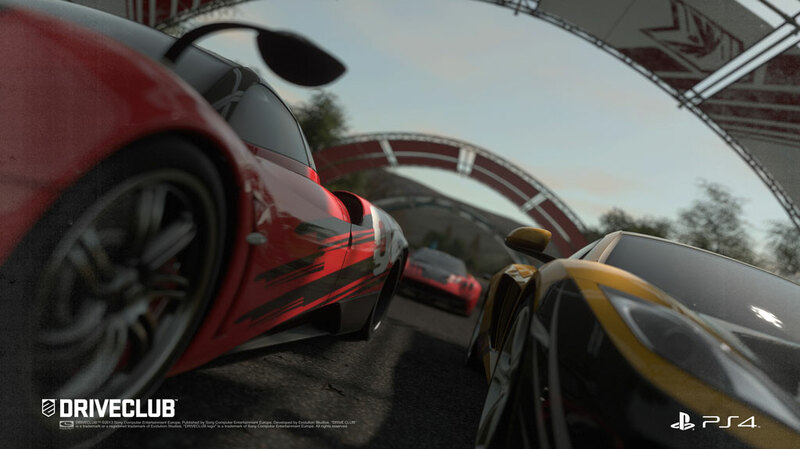 Driveclub will run at a locked 30 fps. When asked, he said that in a racing game, a consistent frame rate is more important than a higher one. We still aren’t sure how much content the main version of the game has, but the PS+ version sounds as though it’ll still have a good deal of things for you to do. However, you won’t be able to complete the single player campaign with only 10 cars and 5 tracks. Finally, while this trailer doesn’t show anything particularly new, it’s worth mentioning that Mercedes Benz posted a video of the Mercedes Benz SLS AMG Black Series in the game. Head on over to take a look. What do you think? We expect to have more details as we get closer to E3, and of course, we should see much more at E3 itself. The long-awaited (and delayed) PS4 exclusive Driveclub has finally received a release date, along with a new trailer featuring game footage. Driveclub releases on October 7 in North America, October 10 in the United Kingdom, and October 8 in the rest of Europe. Additionally, if you’re a member of PlayStation Plus, there will be a special PS+ version you can download for free, although it will not have all the content found in the main game. It’s been confirmed to run at a native 1080p resolution, and frame rate details will be coming later this week. What do you think? 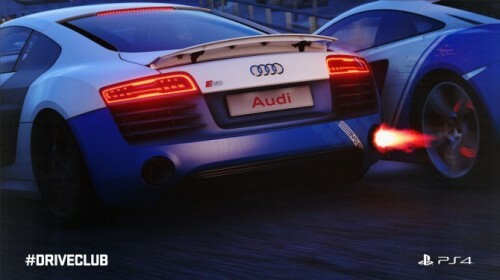 Are you excited to see more of Driveclub after all this time? Just a few days ago, we caught a hint that Driveclub could be coming out soon. 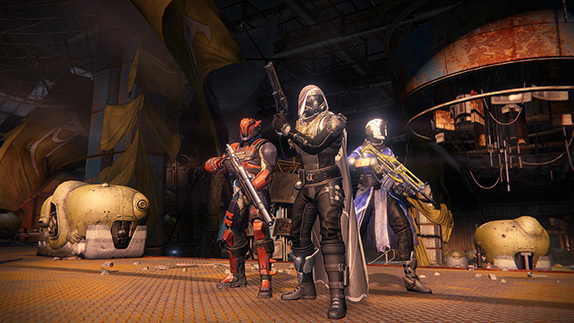 Now, new rumors mark June 12 as the release date for this delayed PS4 game. Dell has Driveclub listed with a release date of 6/12/2014. Some customers have also received emails from Dell with the same date given. Nevertheless, we still haven’t heard anything official. June 12 is the final day of E3. Could Sony be planning to announce the launch of Driveclub there? We’ll keep you updated as we learn more. …but now we have reason to believe it could be coming out soon! 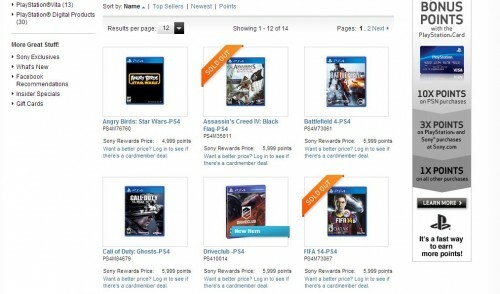 Sony’s credit card rewards site, Sony Rewards, has just added Driveclub to its list of games. Preorders aren’t usually listed on Sony Rewards, so this could be a good sign for Driveclub fans. On the other hand, it could be a mistake, although we prefer to be optimistic. We’ll keep you updated if we hear anything official. Fans have been wondering for quite a while now just when the delayed PS4 racing game Driveclub will be released. Now, a user at PSNation claims to have the answer. 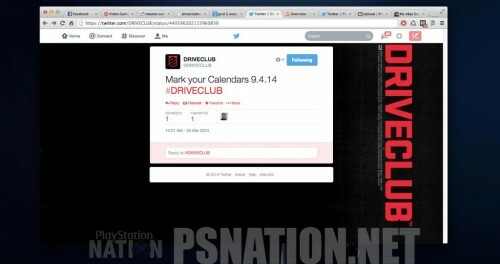 This user posted a screenshot of Twitter, in which the Driveclub Twitter page has posted “Mark your calendars 9.4.14 #DRIVECLUB,” and claims that the Tweet has since vanished. It could be a legitimate leak, posted by mistake, but on the other hand, it could be a faked image. 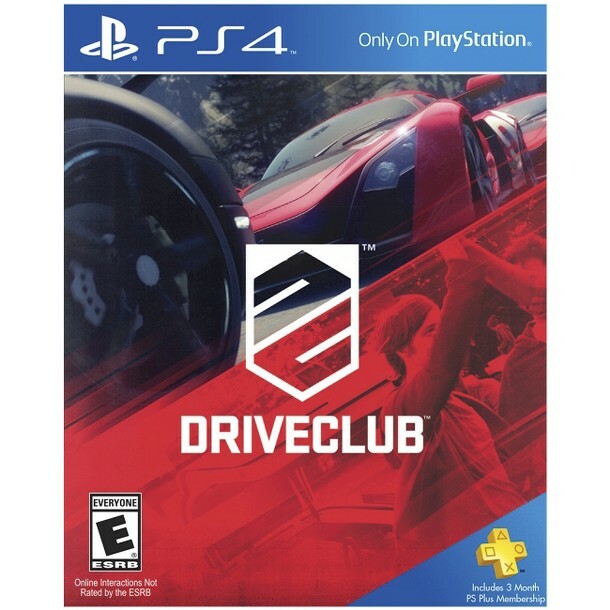 If we assume for a minute it is true, however, than the long wait for Driveclub will end on September 4… or April 9, depending on which formatting convention was used for the date. On the other hand, the Tweet doesn’t actually say the game will be released on that day. It could be a new trailer, an announcement, or any number of things. The image is a little strange. We find it hard to believe that something so significant could be posted and only be favorited and retweeted once on Twitter. On the other hand, someone has to be the first to see it, and it could be the user who took the screenshot. Then again, both the original tweet and its retweet are nowhere to be found. So take this news with a pinch of salt. We’ll keep you updated if we hear anything official.